Telephone System Installation, relocation, upgrades, expansion and fault finding service. With qualified technicians who can carry out a full installation of your telephone system. All of our engineers are fully qualified and receive regular ongoing training from phone system manufacturers on the latest developments, and their installation work is subject to rigorous quality control checks to ensure that we continue to provide a first class phone system installation service. 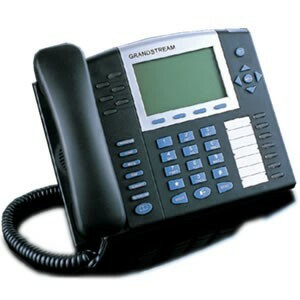 Every phone system installation is carefully planned around the needs of the customer to ensure minimal disruption. Our phone system installations are well planned and carried out competently, from the initial contact with our office through to installation. We take pride in every installation from the Avaya IP Office 500, Cisco, Panasonic and Draytek IPPBX systems.